Projected Leave is used to estimate an employee’s leave balance at a future date. Projected Leave takes into account any future approved and pending leave requests. 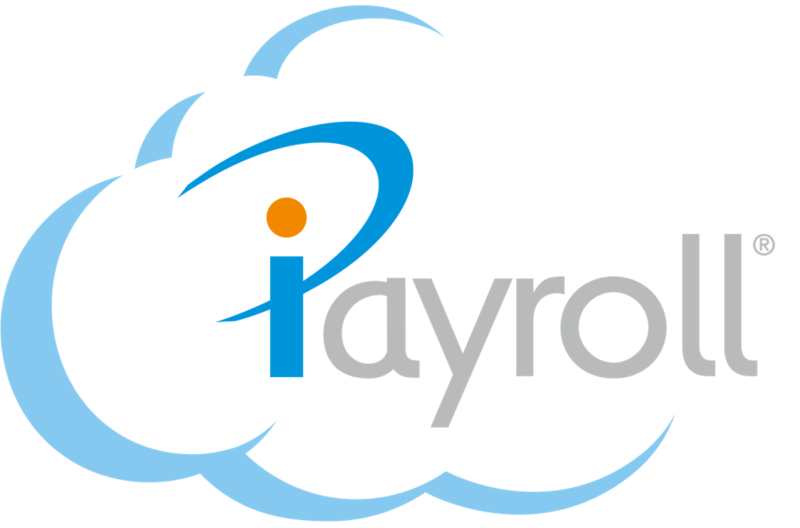 Future leave is defined as any leave request occurring after the last closed pay date in the payroll system. The benefit of Projected Leave is employees and managers can ascertain the entitlement to take leave at a future date. For example, an employee may not have a sufficient leave balance now, but may have accrued enough leave when the leave is due to be taken. This tool lets them find out what their leave balance would be at the time they would like to take the leave. 1. Total leave balance (annual leave includes both entitled and accrued leave) as at the last closed pay. 2. Estimated accrual from last closed pay to the projection date selected. 3. Any future leave requests that have been approved (not including those after projection date). 4. Any future leave requests entered that have not yet been approved (not including those after projection date). 1. Go to People > View People and select the person you want to project leave for. 2. From the sub-menu, select Leave > Projected Leave. The Projected Leave Balance page displays. 3. Select the leave type you want to project leave for from the Leave Type dropdown. 4. If required, change the hours used to calculate the projected leave in the Based on average weekly liable hours field. 5. In the Projection date field, enter the date you want to project the leave to, or select the date from the date picker. You can allow your employees to calculate their own projected leave in the Employee Kiosk. In order to do this, you need to enable this setting in the Organisation Defaults. 1. Go to Setup > Organisation > Defaults. Note: Kiosk users can only project leave for a leave type if it displays on their payslip. 2. In the Payslip section, under Display on Payslips, check you have at least one leave type selected. 3. If required, select additional leave types. Note: This will include the additional leave types on your employees’ payslips. 4. In the Kiosk section, select the Allow kiosk users to project leave checkbox.